Are you guys ready for the big game day? 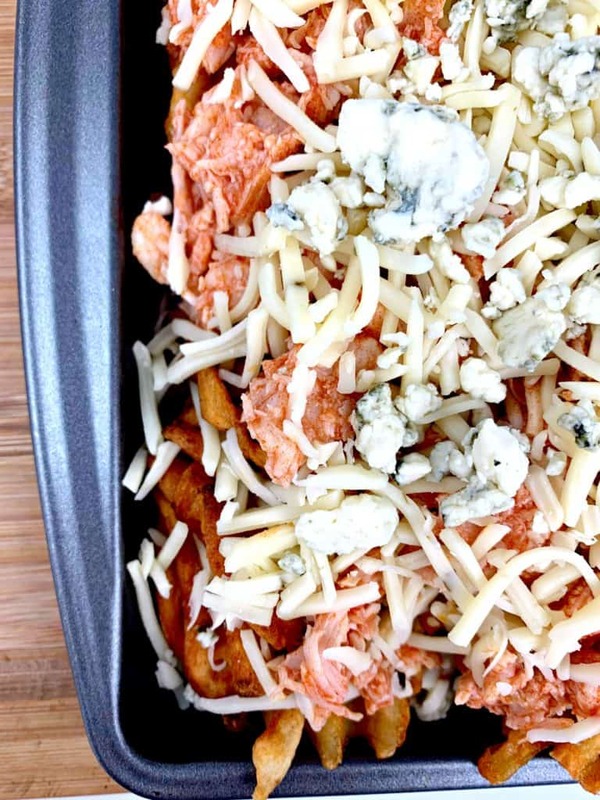 Impress your game day guests with these mouthwatering buffalo chicken waffle fries! 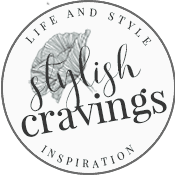 Scroll down for the easy recipe! With five boys in our house, you best believe that game day is taking very serious! 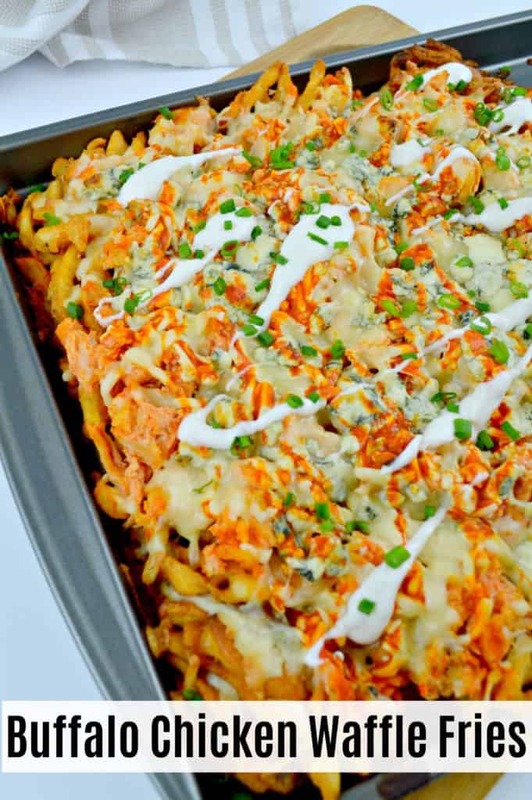 I, of course, am in charge of the food, and this year I decided to make these incredibly delicious and addictive buffalo chicken waffle fries. 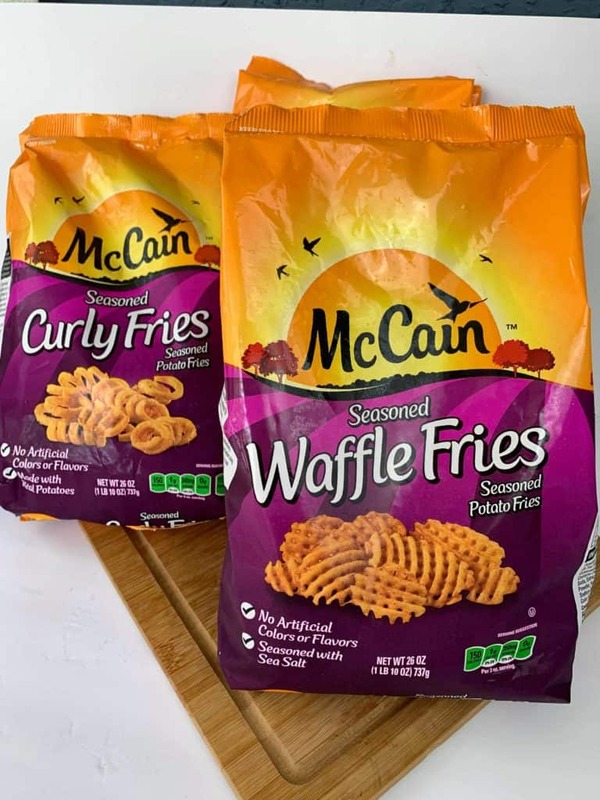 I’ll be serving them alongside these tasty McCain® Seasoned Curly Fries Seasoned Potato Fries! 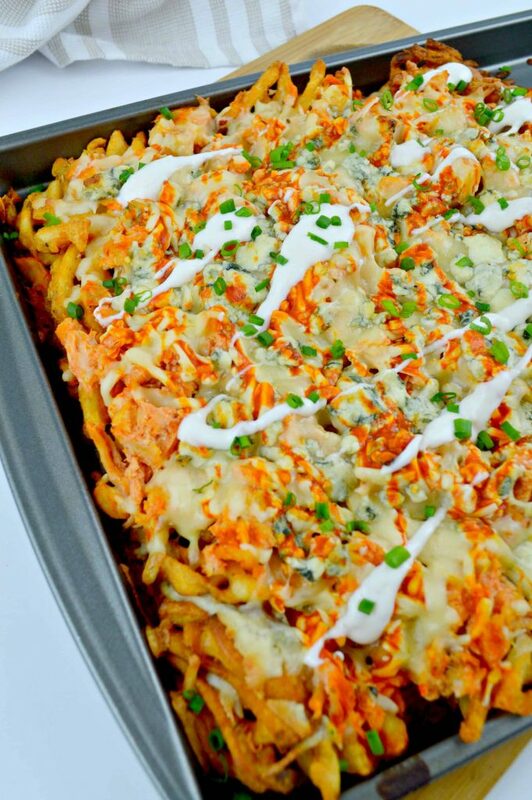 We’ll be glued to the TV and watching the games, but in my opinion, these buffalo chicken waffle fries are the real MVP! 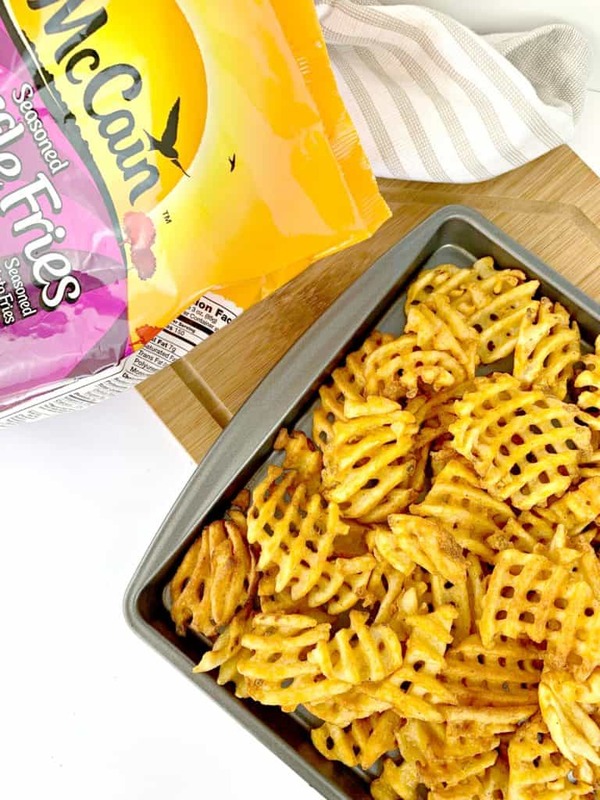 The star player in this easy sheet pan recipe is McCain® Seasoned Curly Fries Seasoned Potato Fries and McCain® Seasoned Waffle Fries! 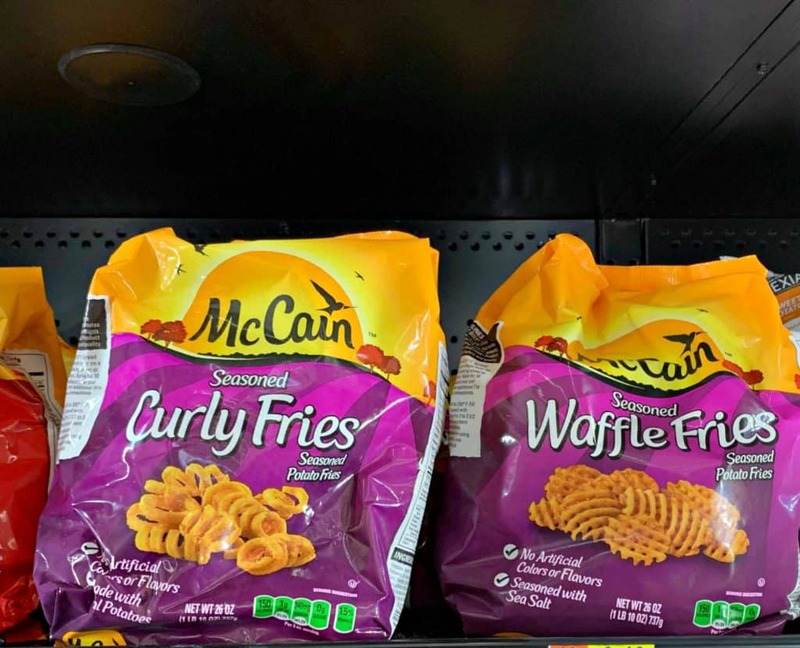 **Now through 5/31/19, you can get $1.50 off when you purchase 2 participating McCain products at Walmart. You can submit your rebate & learn more details here! 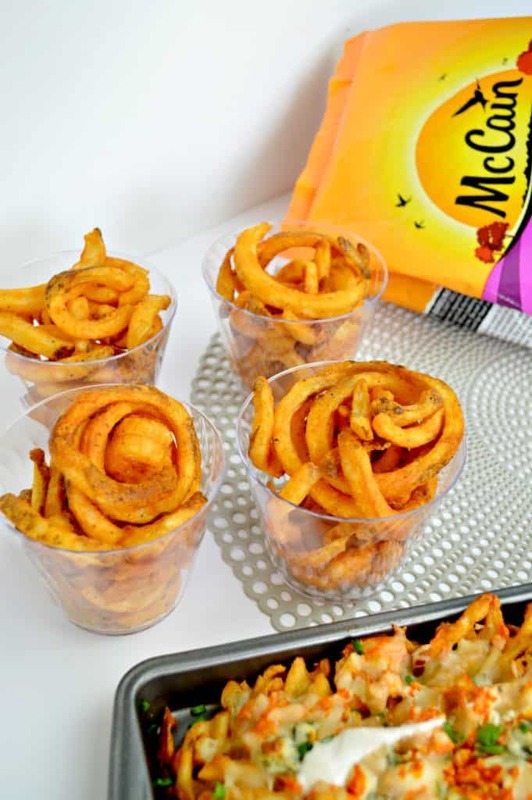 For our game day spread I’ll also be serving up McCain® Seasoned Curly Fries Seasoned Potato Fries in handy clear cups. 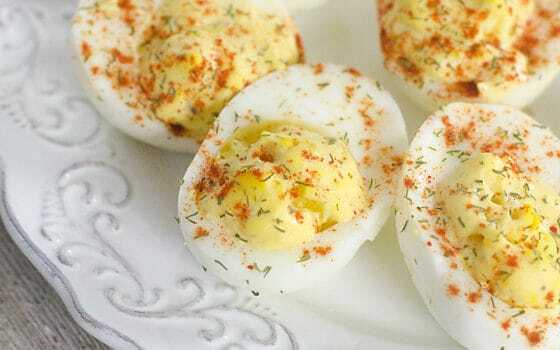 These will add a burst of flavor to the menu and the cups are for snacking on the go! McCain® products are made with real potatoes and they’re great for dipping and layering. They’re perfect to pair with your game day spread and so much more! In a bowl, mix sauce with chicken and set aside. Make your waffles fries according to the McCain instructions. 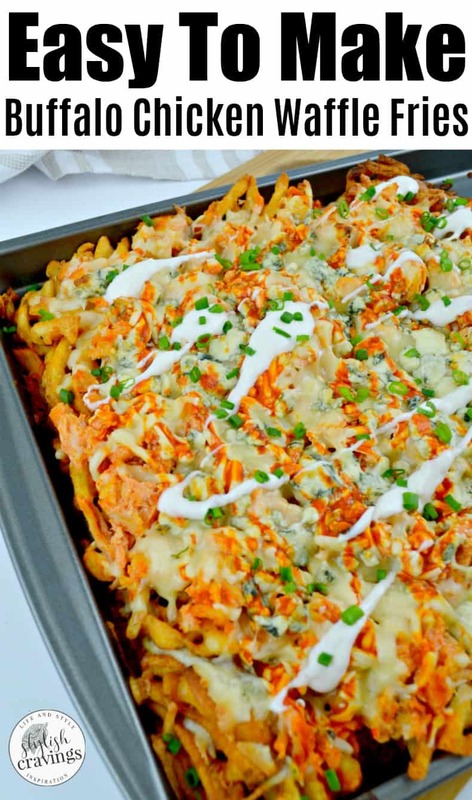 Layer waffle fries on sheet pan and layer with 1/2 cup of shredded cheese, chicken, the remaining amount of pepper jack cheese, and then blue cheese crumbles. Drizzle with more sauce. Bake until cheese has melted. Top with dressing and green onions and then dressing. 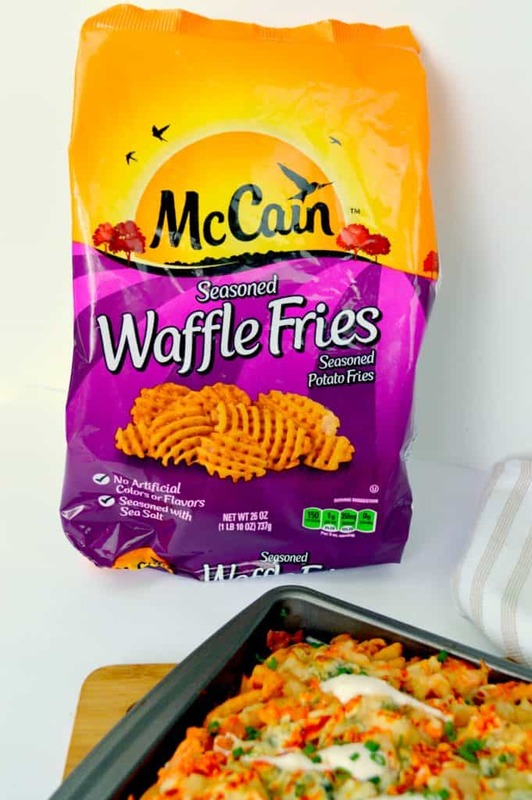 Get game day ready with McCain products at Walmart!